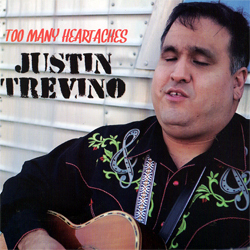 Texas Honky Tonk King Justin Trevino releases his finest album on Heart of Texas Records "Too Many Heartaches". 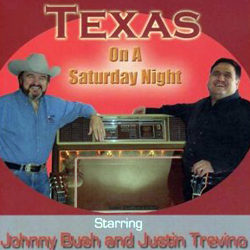 The project is full of great fiddle and steel guitar. 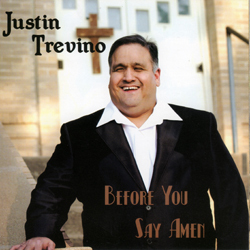 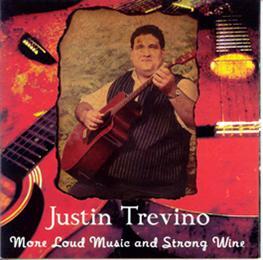 "I think that I have put together my finest album to date," Justin Trevino said. 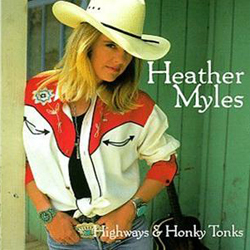 "I decided to highlight some of my songwriting on 'Too Many Heartaches.' 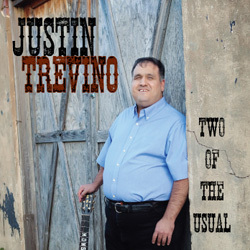 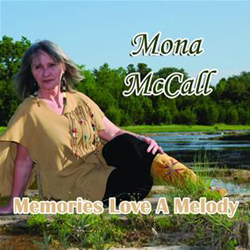 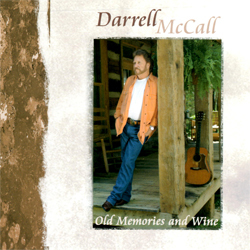 I love performing the great standards of Country Music, but I also enjoying the writing aspect of the business. 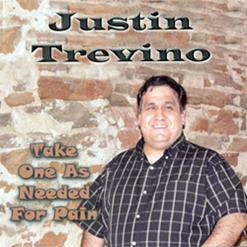 This album allowed me to feature some of my own material." 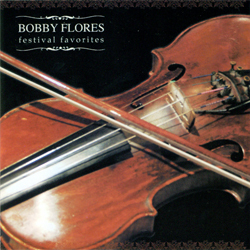 "Too Many Heartaches" features a special collection of Texas musicians including Bobby Flores on Fiddle, Jim Lossberg and Smiley Reynolds on Drums, Randy Reinhardt and Debra Hurd on Piano, Levi Mullen on Lead Guitar, Dickie Overby on Steel Guitar and Bob Moore on Bass. 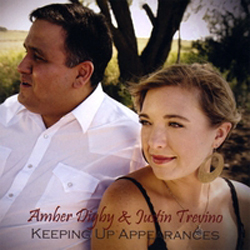 Justin and Lynette Penell add harmony vocals to the project.